This summer’s alarming rate of closures has claimed three more victims. 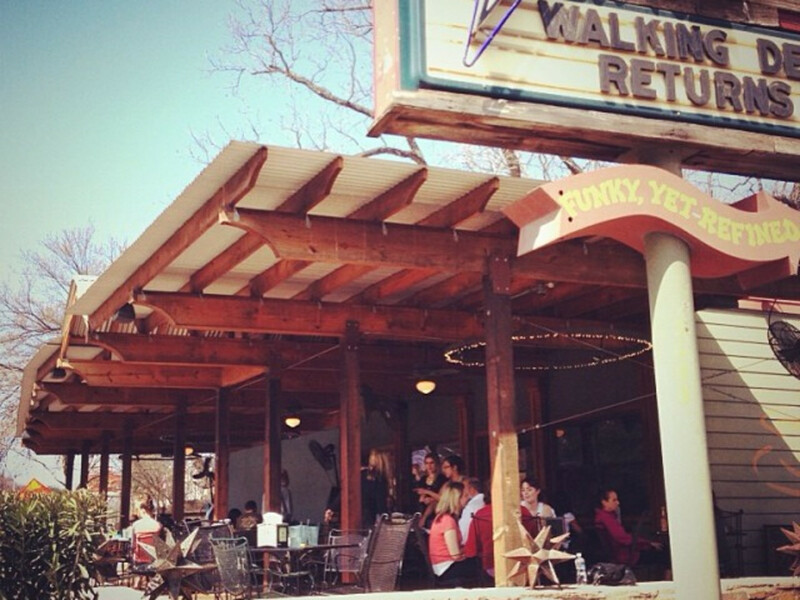 First up is the Barton Springs Road location of Austin Java. In a statement, director of operations Louis Cantu explained that property taxes have risen so much at the location that the company was faced with either closure or a steep rise in prices. The company will close up shop on July 1 and relocate to 5404 Manchaca Rd. That eatery will be one of four new locations planned around Austin, including sites near the airport and in San Marcos. June 24 was the last day of business for Sixth Street pizza stand Hoeks Death Metal Pizza. In a Facebook post, the restaurant did not give a reason for the shutter but did promise that it would eventually be back in a new location. The announcement comes hot on the heels of the news that July 22 will be the last day of the campus Conans Pizza location at 29th and Guadalupe streets. The other two locations of the deep dish pizza mini-chain will remain open. Something is brewing at 1900 E. Cesar Chavez St., where Leal's Tire Shop currently sits. On June 13, an application for a wine and beer retailer's permit was filed with the Texas Alcoholic Beverage Commission by Jo's Holdings, the LLC behind the popular coffee shops of the same name. Two new beer companies are brewing in Austin. According to an Instagram post, Lake Austin Ales will be launching in September 2018 with Juicy, a Northeast-style IPA. Uncultured Ales, a microbrewery that is devoted to wild fermented barrel-aged ales, already has two beers on the shelves at Jester King Brewery, Batch Craft Beers and Kolaches, East 1st Grocery, and Sunrise Mini Mart. 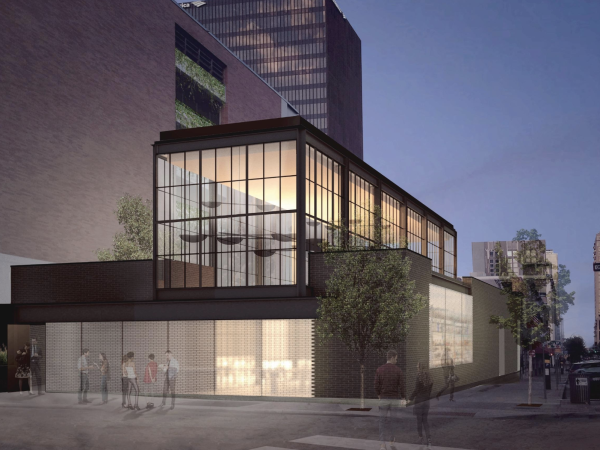 Founder Cass Everitt tells CultureMap that the project is something he does in his “spare time for fun,” and that the brewery has no plans for a public taproom. Beloved local burger chain P. Terry's Burger Stand expanded its ever-growing empire on June 23 with a new location at 1551 Texas Highway 71, near the Austin-Bergstrom International Airport. The company also has a new location headed to San Marcos by the end of the year. Two Austin bars recently made it to the first round of nominations for the prestigious Tales of the Cocktail Spirited Awards. 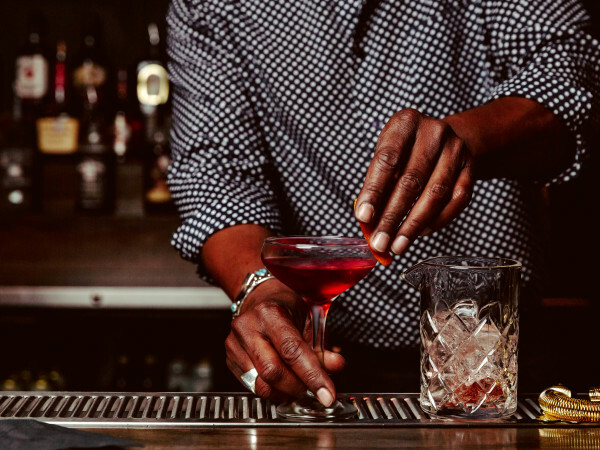 East Austin dive bar Nickel City was considered as the Best New American Cocktail Bar and downtown’s The Roosevelt Room made it to the list as Best American High Volume Cocktail Bar. If you want to check out why The Roosevelt Room made the list, visit during its new Sunday hours between 3 pm-midnight, where you can enjoy bubbly specials like mimosas and Frosevelt frosé. Pitchfork Pretty has introduced a new Banchan and Barbecue service every Monday night from 5-10 pm. The Korean-inspired menu will include dishes like pork shoulder with apple kimchi and trout roe, grilled beef tongue with chili jus, a rolled omelet with sambal, and glass noodles with basil and sweet potato. La Condesa has kicked off a fresh new menu for the summer. During the Summer of Ceviche, chef Rick Lopez will introduce rotating ceviche specials like Lima snapper with red chile broth, red onion, serrano, Fagan Family Farm chiles, celery flower, and lime and Son Jarocho with yellow eye snapper, tomato water, oregano flowers, and Valley onion. The offerings will be available for all services through Labor Day weekend. Le Politique is now offering take-out boxed lunches for busy downtown workers. The selections include steak, ham, or vegetarian croissant sandwiches served with a side and a cookie. The French restaurant is also now available for delivery through local company Favor. In celebration of Pride Month, Chameleon Companies — the force behind Wu Chow, Guild, and Swift’s Attic — will be offering a Pride Punch cocktail, a tropical concoction featuring light rum and grapefruit, pineapple, and lime juices juice topped with dark rum and Velvet Falernum. The specialty drink will be offered until July 1 for lunch, dinner, and brunch at Wu Chow and Swift’s Attic and for dinner service at Guild. All proceeds from the drink will go to The Trevor Project, a crisis intervention and suicide prevention nonprofit for LGBTQIA+ youth. Speaking of Guild, the contemporary seafood restaurant has extended its happy hour menu. From 5-7 pm, guests can explore new food options like a clam beignets with green apple and horseradish mayo; lavender-brined fried chicken; and a vegan summer “ceviche” with strawberry, avocado, and mezcal zu (a Japanese vinegar sauce). New drinks include the Gin-ger Tini with gin, ginger liqueur, lime, and grapefruit soda and the Dark N Shandy with dark rum, lemon, honey, and Live Oak Hefe. Pay it Forward with Daniel Curtis is returning to the AT&T Hotel and Conference Center for its eighth year on August 2. The annual benefit for the Lone Star Paralysis Foundation is named after the center’s former food and beverage director, who was paralyzed as a result of a diving accident. The generosity he received after his injury inspired him to create a fundraiser that has raised over $65,000 to help alleviate medical burdens. To score tickets and see the full list of participating restaurants, go here. Boiler Nine executive chef Jason Stude has added a new bar menu available inside the restaurant and the underground Boiler Room Lounge. Specials change each week but include alternating beef skewer and hamachi collar selections and a housemade pretzel served with beef fat butter glaze and beer mustard. If Austin Eastciders has its say, frozen cider may soon replace frosé as the Capital City’s favorite summer libation. The frosty Palomazana, available at its Collaboratory at 979 Springdale Rd., combines ruby red grapefruit cider with agave wine and grapefruit bitters. 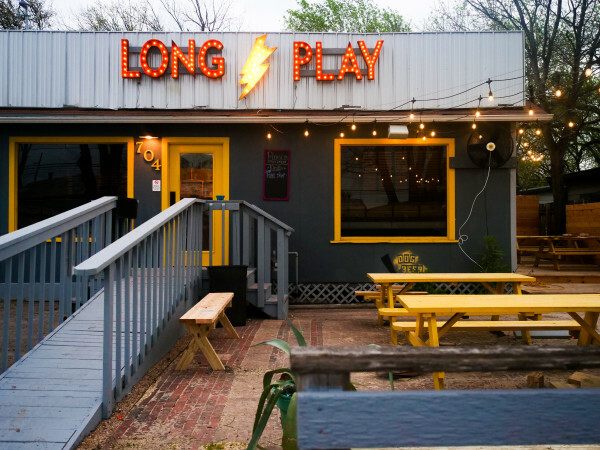 In June, Bon Appétit named two Austin eateries on its list of favorite American neighborhood restaurants, a feature that tapped 80 notable personalities to reveal their favorite local spot. Camila Alves cited Picnic for its guacamole, Brussels sprouts, and fish tacos. San Antonio Express-News food critic Mike Sutter focused on Joe’s Bakery and its longtime server Maggie Flores.